AURA AURA is an experiential portrait practice of Detroit-based creative, Eileen Lee. Her fascination with energy and auric fields began over 15 years ago when she was told that her aura was green by her partner Christopher Taylor - which it actually is, more often than not - confirmed through photographic documentation. 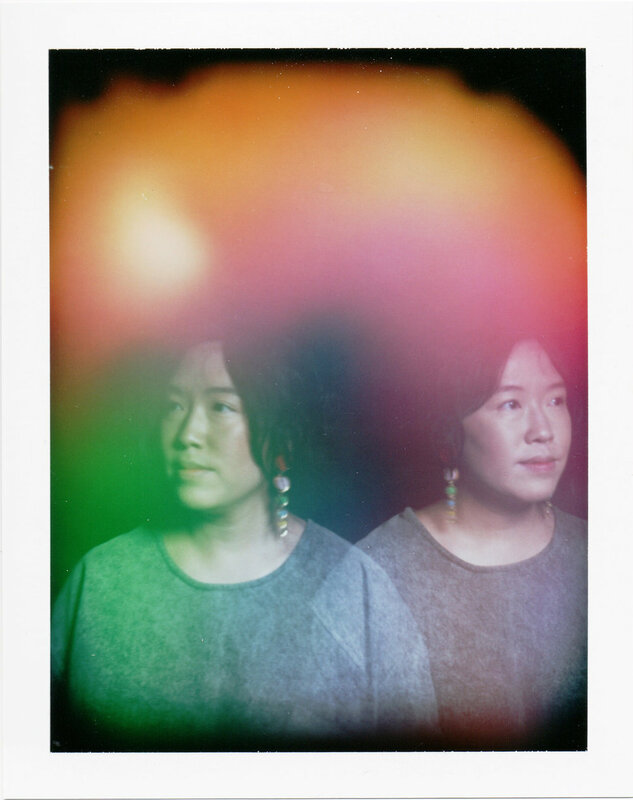 Utilizing analog technology and instant film that is no longer being produced, AURA AURA explores the #humanatmosphere through a double exposure process of capturing your bio-magnetic, vibrational energy. They make the metaphysical visible, resulting in awe-inspiring, one-of-a-kind portraits. During Murals in the Market 2018, the duo will be debuting their conceptual series, DOUBLE VISION which is a series of portraits exploring time, space, and the energetic body. Double Vision explores the concept that time is non-linear and that even in the present moment we are potentially existing in multiple dimensions. It also explores the idea of our multiple selves, both past and future, and the duality of our universal existence. Through the process of taking two double exposure images layered on top of one another, these portraits go beyond the traditional aura photo, asking participants to look beyond the moment, taking into perspective how matter and energy interact in an arena of space and time.